Your year in project:vienna is split into two semesters. 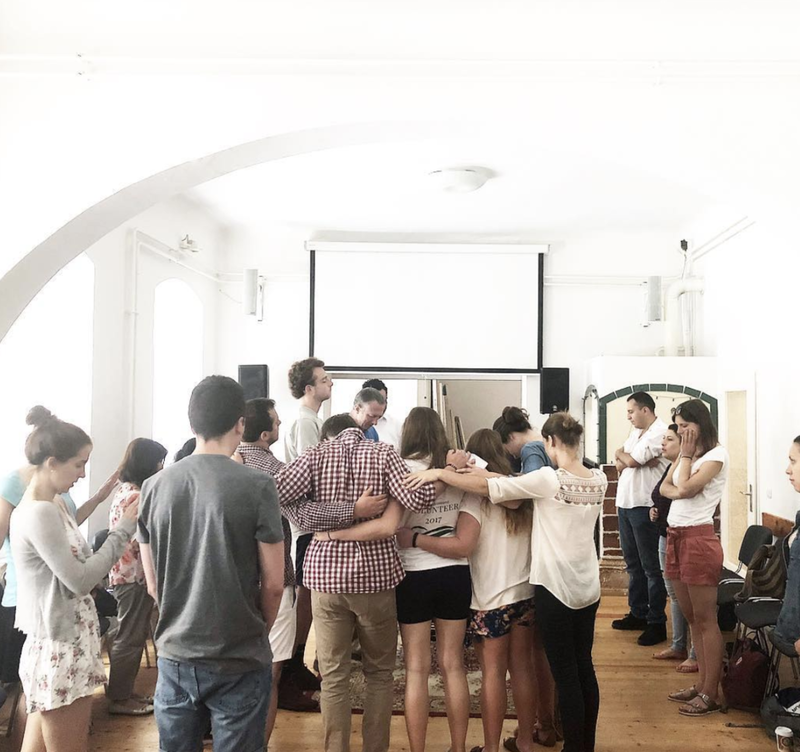 You’ll flex your muscles during each, putting your skills and gifting to work as you become part of the diverse projects on offer with Vienna’s project:church and the Austrian Baptist Union. You’ll also put your mind to work at regular theological and Bible school classes. Our instructors are trained theologians and practitioners, passionate about teaching, passionate about theology, and passionately plugged into project:church. These classes take place regularly throughout the year. As a participant in project:vienna, you will also be matched with a personal mentor. This is a person who will provide a friendly face, but also help with the difficult parts of living in a new city, from the practical chores of moving abroad, to culture shock, to unexpected hurdles during the year.